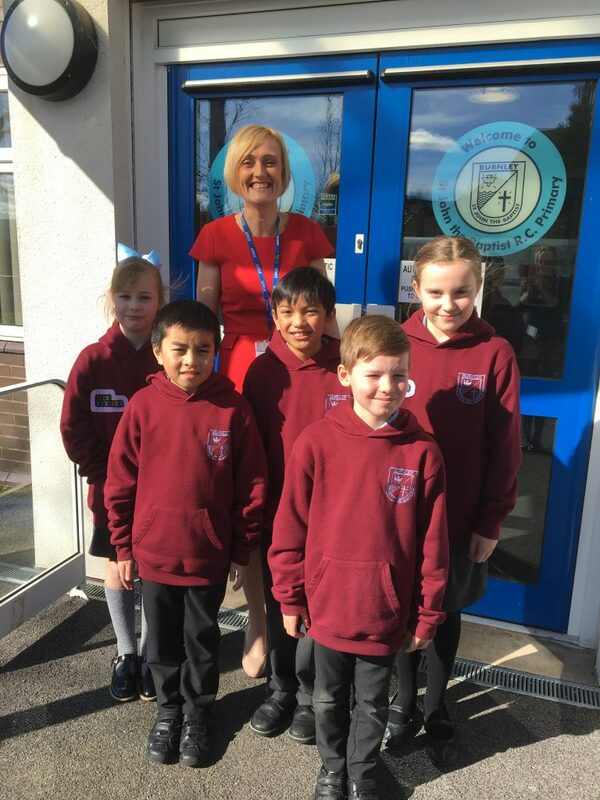 Welcome to our school which is situated on the outskirts of Burnley near to Burnley General Hospital. We are a Roman Catholic Voluntary Aided primary school in the Diocese of Salford and welcome children of all faiths and backgrounds. At St John’s we aspire to help every child reach their full potential as a child of God. This takes place in our school where there is an abundance of love and warmth. We follow the teachings of Jesus and as we grow in spirit, every day is full of learning, fun and friendship.